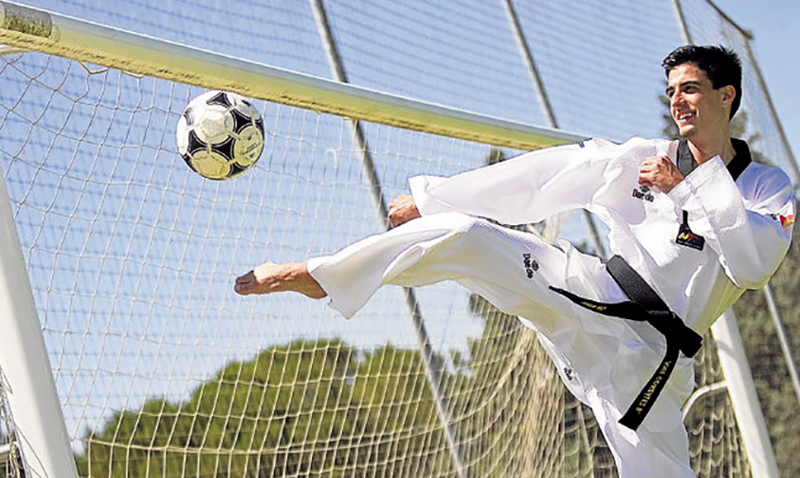 Spain - Olympic, World and European Champion, Spaniard Joel Gonzalez Bonilla, became a criminologist and after he received a course in Brussels on match-fixing, he worked for “La Liga” (Professional Soccer League) in Spain. 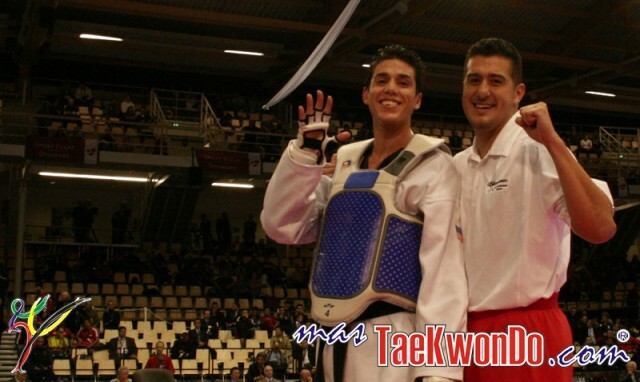 Joel Gonzalez gives us his opinion on the "electronic headgears"
"The winning mindset of the Spanish Taekwondo is an example …"
During this month the Spanish Joel Gonzalez returns to position as "The Best of Planet" staying on top of this "Top 20", based on the World Ranking, which only takes into account the score regardless of gender or division weight. 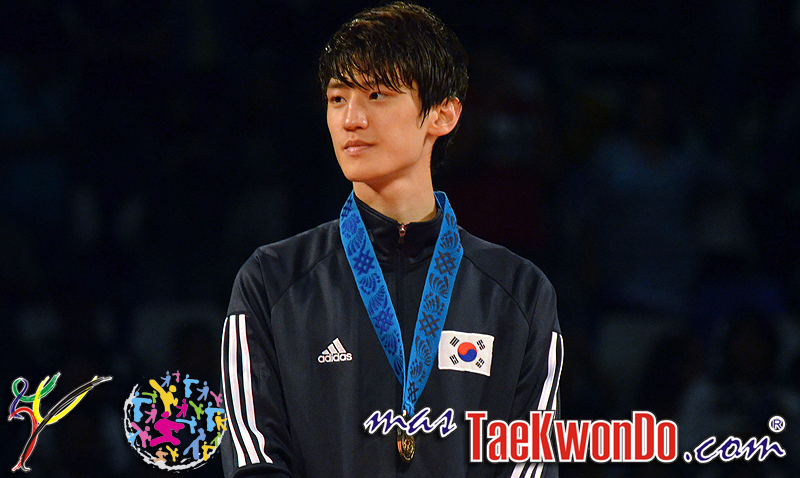 Taekwondo at the Olympics: Did you know? 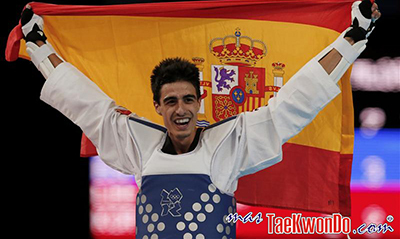 Taekwondo is a sport that is beginning to define its own history at the Olympics. Here are some facts to prove it.